Here at Run Wales we have a great community of volunteers, however as our events grow, we need more of you to join our team! It’s a great atmosphere and you can be part of it. 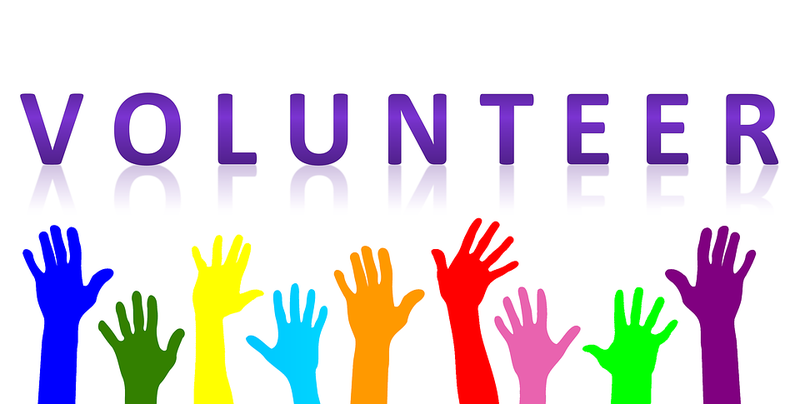 We would love everyone to volunteer, but we do have a minimum age limit of 18 for many of the roles. If you are under 18 & part of a club there may be certain roles you can fill so please do still get in touch.